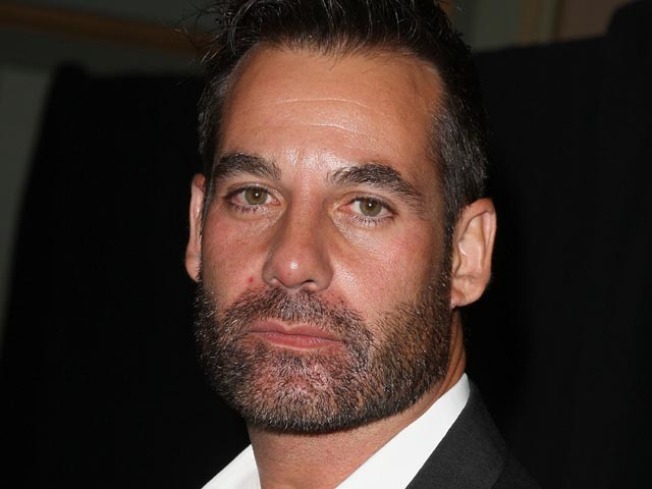 Court records show actor Adrian Pasdar has been charged with drunken driving, and his arraignment is scheduled for later this week. The 44-year-old actor was arrested Jan. 27 after authorities say they spotted him speeding and veering over two lanes of traffic on a Los Angeles freeway. He was charged with one count of driving under the influence on Friday. City attorney spokesman Frank Mateljan says Pasdar's arraignment is scheduled for Wednesday. The actor's manager, Will Flaherty, declined comment. Pasdar plays Nathan Petrelli on NBC's "Heroes." He's married to Dixie Chicks singer Natalie Maines.